Globally we have more than 1000 biosimilars in the pipeline till the beginning of 2019, Sales of mAb biosimilars is also taking up as popular targets being approved both in Europe and US. 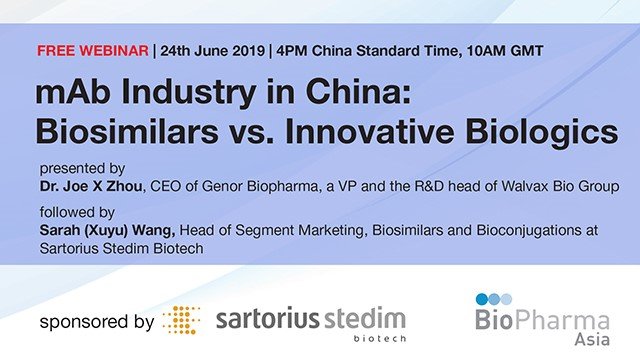 With the 3rd wave of the biosimilar coming the challenges is still ahead---how to keep the similarity from the beginning of the development to the manufacturing stage and cover the whole lifecycle? With the evolving cell line development platform, good analytical strategy and QbD implementation better similarity will be achieved step by step.